I know the new sites can seem either daunting, crappy, or a bit of both, but working on a low-budget has required me to cut some of the fancier things past World Clan League sites have offered. Here I will explain the purpose of important pages and the like. This site is the front of the league where the forums are accessible to from as well. 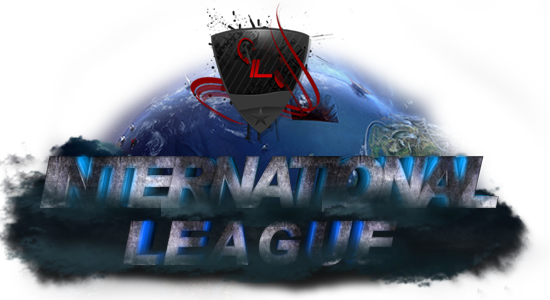 Most division tables and brackets will be available there as well as general league information. The following aspects can be found on this site. The forums will be most of the community interaction will center around. Accounts can be registered here and not at the main "portal" website. Most of the divisions and general discussions about the league and community are to be found here. Hopefully this helps you out guys! Maybe as time goes along we can gain some funds in order to procure better quality websites and maybe help along the way. I have a question that i did not see on the rules. If my team registers in the league, is it against the rules if i don't skype call while warring? I don't have it atm. Alex, I'm pretty sure you can go skypeless, I think it would be stupid if it was against the rules. Thats just me though, its up to Eirik to decide that.